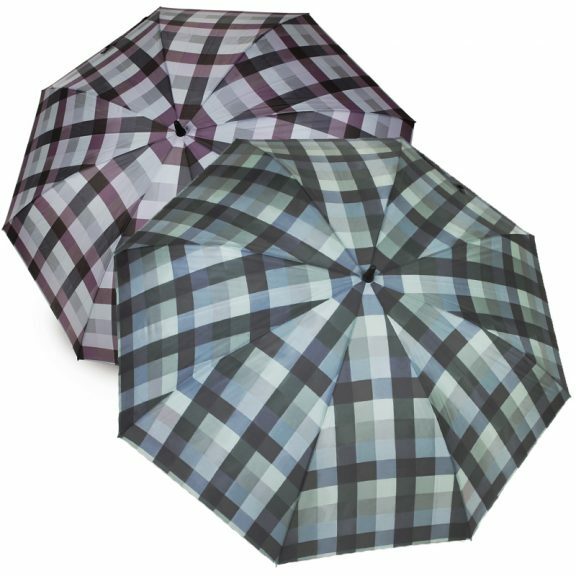 Introducing Toro, a large designer umbrella by VOGUE – available in a choice of 3 smart colours. 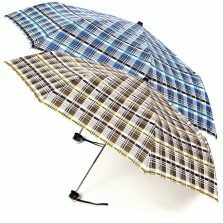 Are you looking for a large designer umbrella? Well look no further. Introducing the Toro. 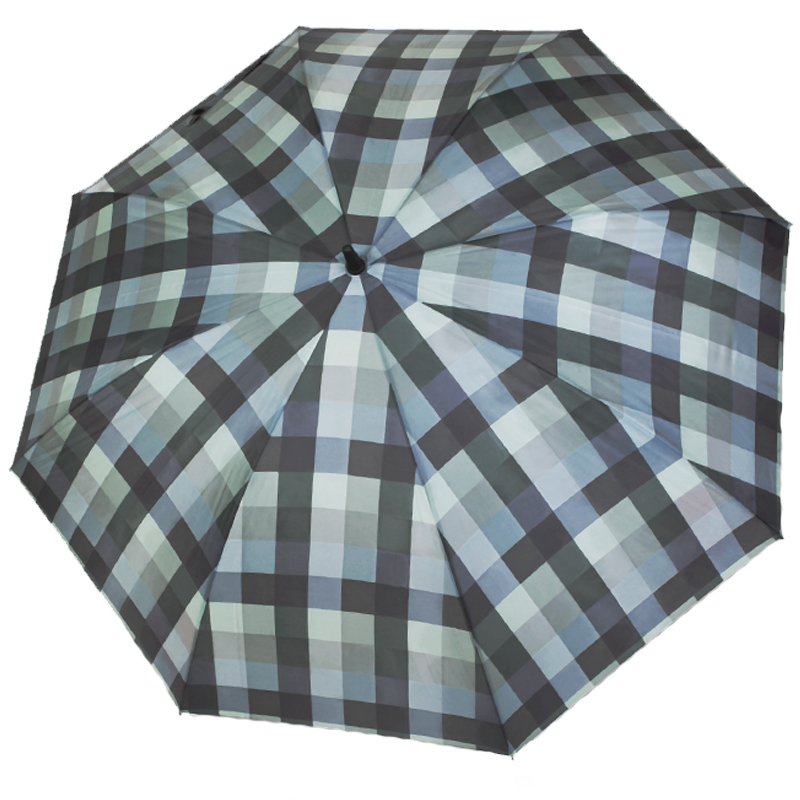 This beast of a brolly is sure to keep you and a friend safe and dry on a wet and stormy day! 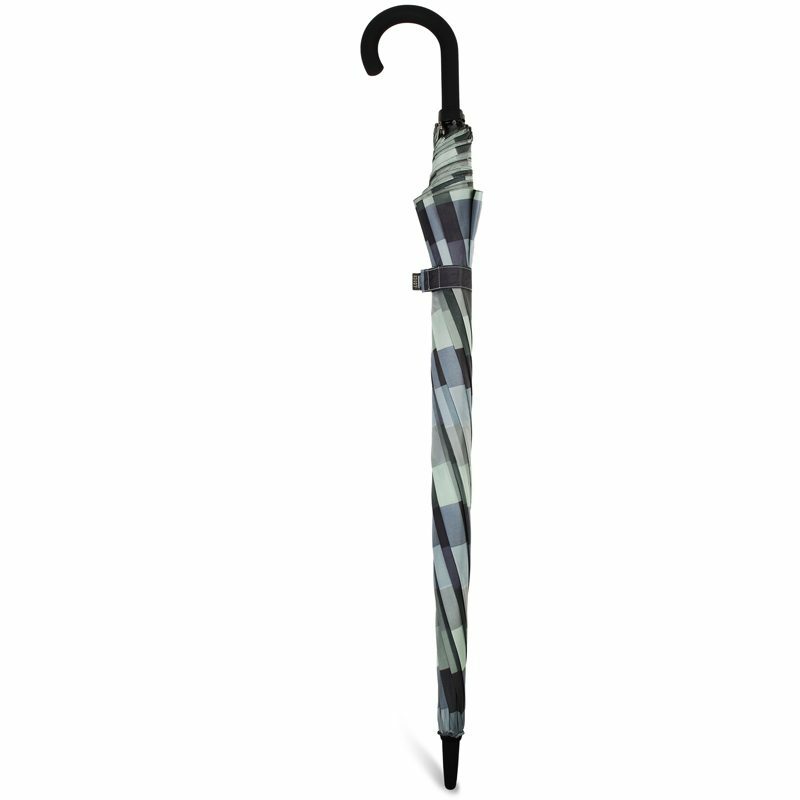 Featuring a smart black crook handle and a strong flexible fibreglass frame, this behemoth of a brolly stays light and is officially windproof. 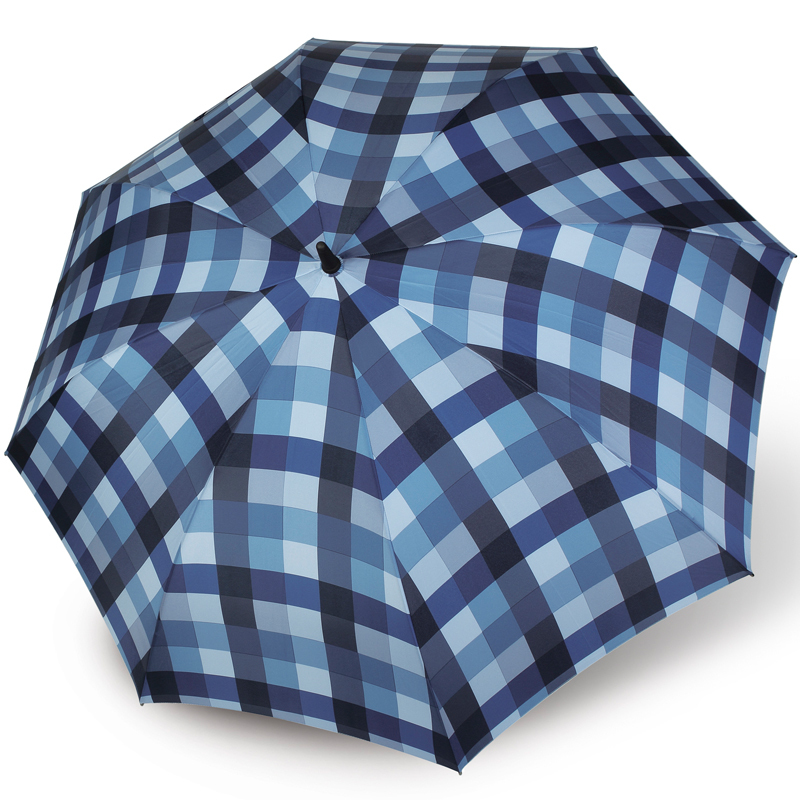 Not only this, but this fantastic fashion parasol also includes an auto-open feature. Protect yourself from the elements with the push of a button! This luxuriously large designer umbrella features 3 checked/plaid style designs, so we’re sure to have something you like. 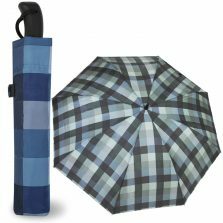 The canopy of this lovely extra large designer umbrella is a Teflon coated, hydro-repellent Pongee fabric with an sensational span of 131 cm. 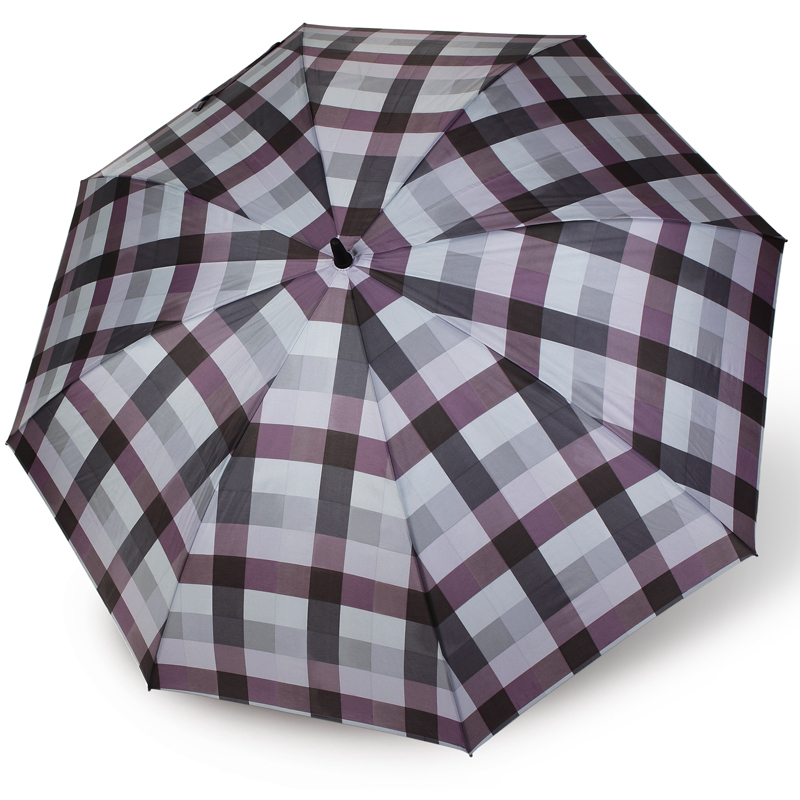 This extra large designer umbrella from VOGUE really is the smart choice for those who want maximum protection. Oh, and if you like the canopy design but would prefer a smaller telescopic folding version, check out the Diego Large Compact Umbrella, the sister umbrella of the mighty Toro.